On a road trip miles from home, this anagram-happy, washed-up child prodigy has ten thousand dollars in his pocket, a bloodthirsty feral hog on his trail, and an overweight Judge Judy-loving best friend riding shotgun — but no Katherines. Colin is on a mission to prove The Theorem of Underlying Katherine Predictability, which he hopes predicts the future of any relationship, avenge Dumpees everywhere, and finally win him the girl. 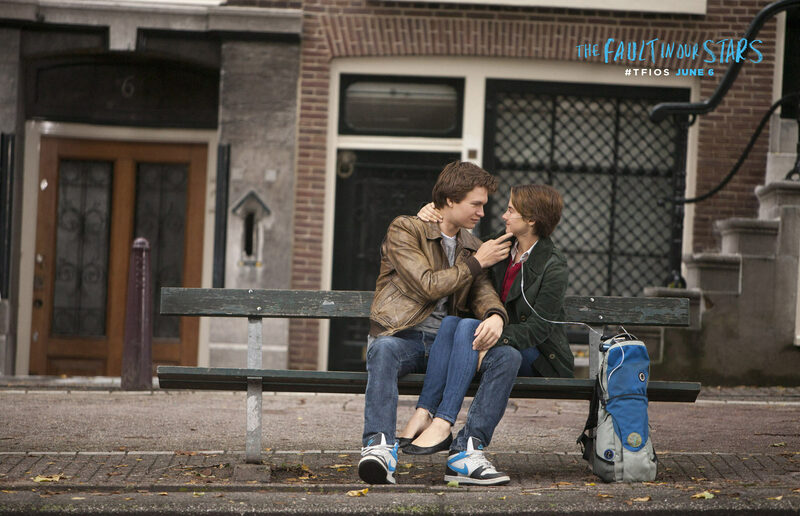 Quentin Jacobson has always loved Margo from afar. So when she climbs through his window to summon him on an all-night road trip of revenge he cannot help but follow. But the next morning, Q turns up at school and Margo doesn’t. She’s left clues to her disappearance, like a trail of breadcrumbs for Q to follow. This week’s topic is Top Ten books that will be in my beach bag this summer. I am very much looking forward to the summer holidays and all the reading I will be doing, so this list is basically my to read list. Although I had trouble limiting myself to only ten books… Anyway, here is my list! This week’s topic is books about friendship. As always I had a hard time picking ten books, but here they are, in no particular order! It’s Another (tiny) Book Haul! This week was the last week you could order three English novels for 25 euro at what I’d call the Dutch equivalent of amazon.com. I’d been pondering for a while if I should make use of that discount or not, since I technically don’t really have any disposable income (student loans and all that) and I still have quite a few books on my bookshelf waiting to be read, but on Sunday I thought “what the heck”. My motto in life is “you can never have too many books” (among several other mottos, to be honest) so I went ahead and ordered four books. Huh? But I thought the discount was for three books? 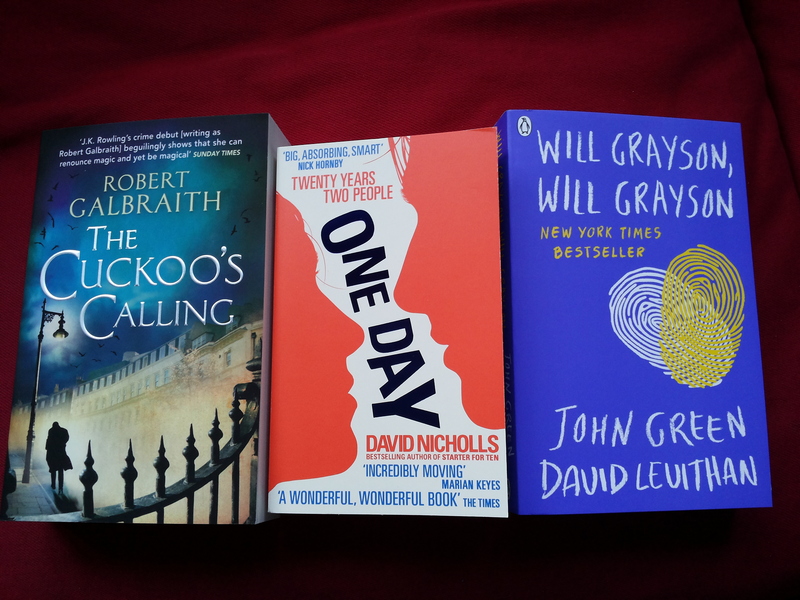 Uh, yeah, that’s right… But there was another book that I’ve been wanting to read for ages, and wasn’t part of the discount, namely One Day by David Nicholls. I could never find it in the local bookstore, and there were always other books that took priority for some reason or other. But that’s over now! I can now read it whenever I want! Which’ll probably mean somewhere next year or so. Anyway, this post’ll be in the style of my first book haul post, which I thought worked quite nicely. It also features only three of the four books, since there was a delay concerning Paper Towns by John Green… I’ll get that one somewhere next week. My thoughts: As you might know, I’m quite the John Green fan, even though I’ve so far only read The Fault in Our Stars and Looking for Alaska (oh, and let’s not forget the wonderful, Christmassy Let it Snow). I’ve already got An Abundance of Katherines sitting on my bookshelf, but I just figured I’d make my collection of John Green novels complete by buying Paper Towns (which, like I said, is still on its way) and Will Grayson, Will Grayson. 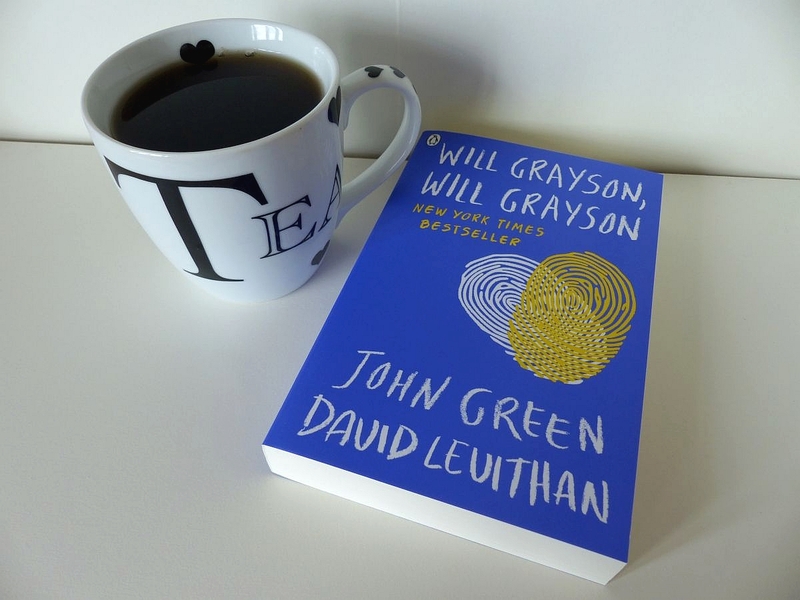 I have to say I’m not at all familiar with David Levithan, but I’ve heard great things about Will Grayson, so I’m sure he’s just as awesome as John Green. I’m looking forward to reading this! 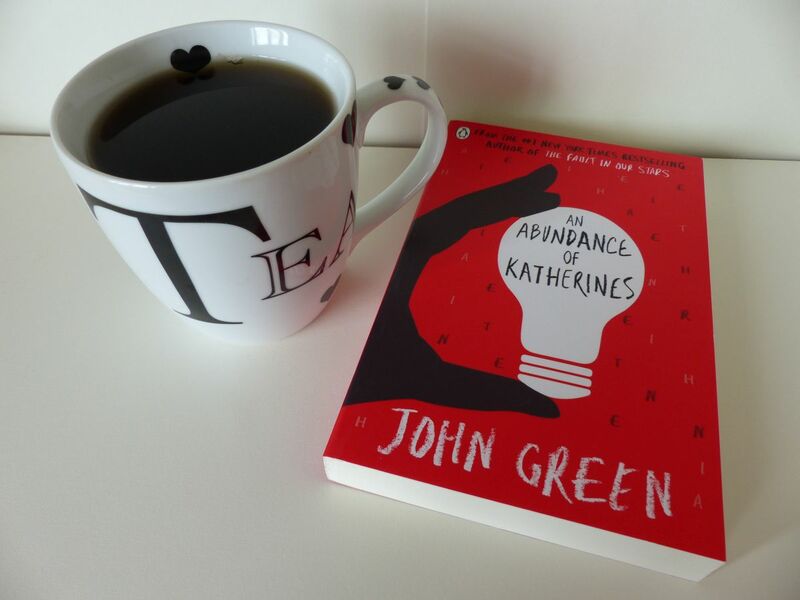 But it’ll have to wait for a while, I’m afraid, because I first want to read both Katherines and Paper Towns. 15th July 1988. Emma and Dexter meet on the night of their graduation. Tomorrow they must go their separate ways. So where will they be on this one day next year? And the yeart after that? My thoughts: Like I said in the ‘introduction’, I’ve been wanting to read this book for a looong time. Carrie Hope Fletcher (who is a YouTuber) recommended it to her viewers (among whom I find myself) and was so enthusiastic about it I got enthusiastic as well. Even before reading it, I feel like I love it, which is perhaps not the best way to get into a book; it’ll probably disappoint now, won’t it? Either way, I can’t wait to finally read it. My thoughts: This is actually the book I’m most looking forward to reading. When I found out JK Rowling had gotten into writing crime fiction I got extremely excited because what you don’t know is that I love crime fiction. 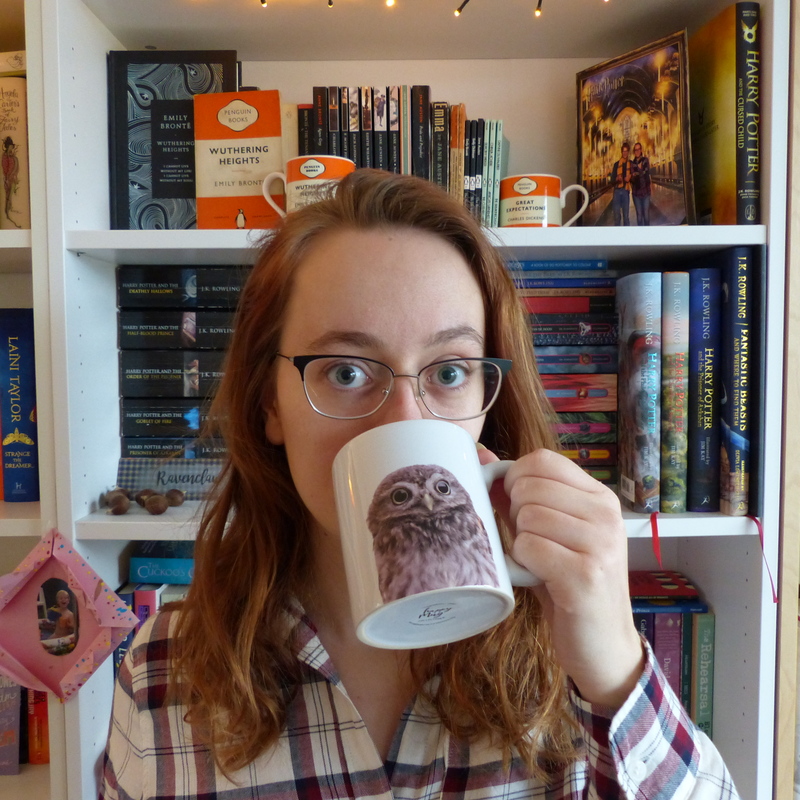 I haven’t read a lot of it lately (as you can see from the novels I’ve reviewed since the start of this blog in October) but I do love it, it’s one of my absolute favourite genres. Combine that with JK Rowling, who is my all time favourite author, and it must be gold, right? Disclaimer: I’m not really that naive, I read a lot of really great reviews about this novel from before it came out that Robert Galbraith is in fact Rowling. The Cuckoo’s Calling is most likely the novel I’ll read next, after I’ve finished the Jill Mansell novel I’m reading at the moment. I can’t wait! Have you read any of these novels? What did you think of them? No spoilers, of course!